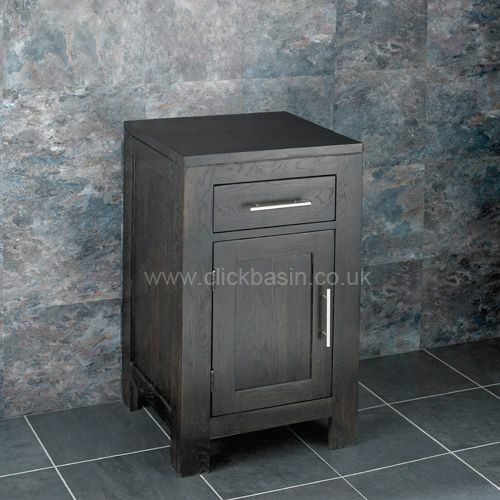 We are pleased to announce the arrival of this Alta solid oak single door narrow freestanding cabinet in superb new Wenge Oak Finish here at Clickbasin. 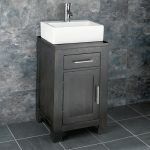 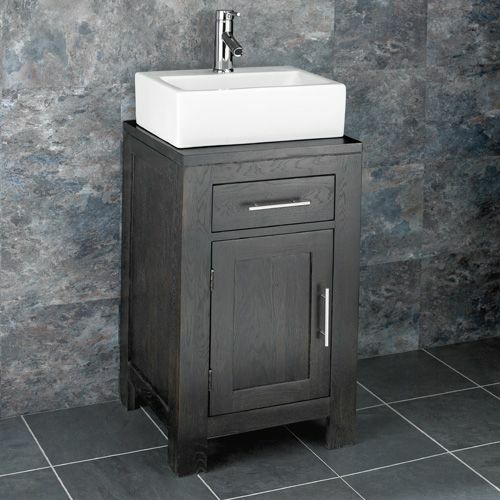 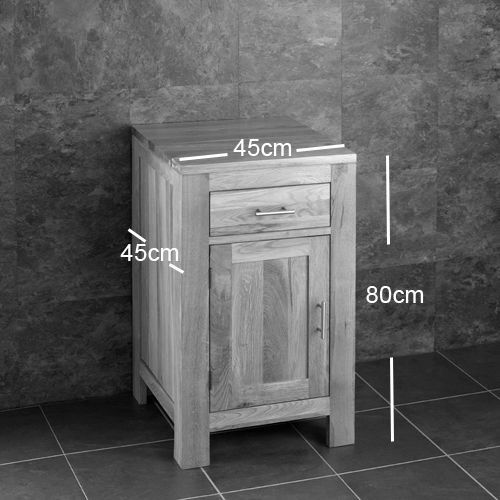 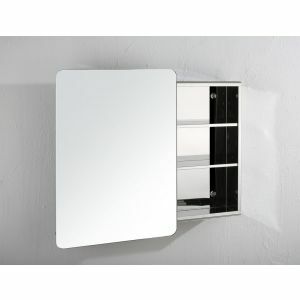 This pre-assembled unit is tailored for an en suite, bathroom or a cloakroom. 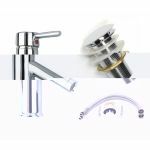 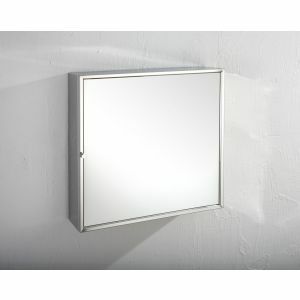 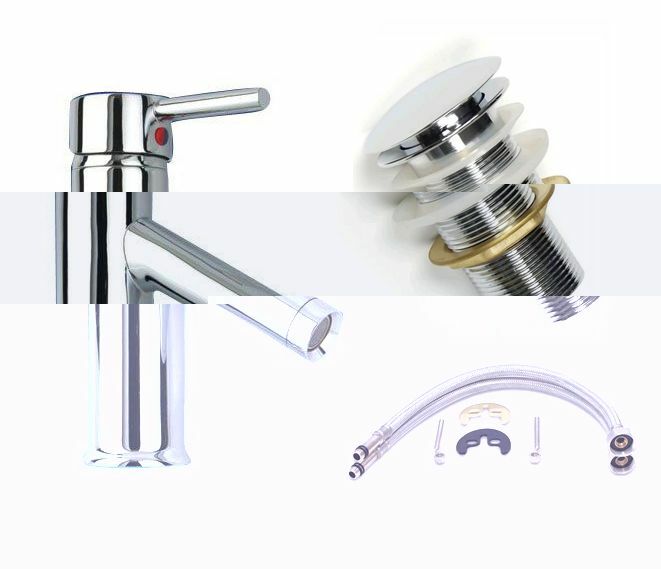 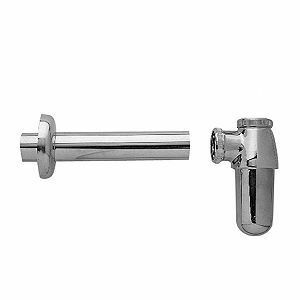 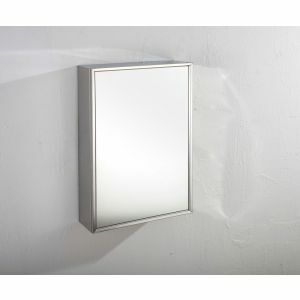 It has the style and elegance of all of our other products. 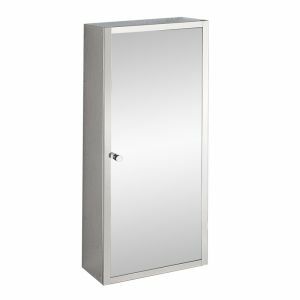 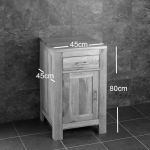 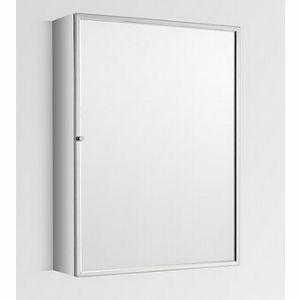 The cabinet is supplied undrilled to allow flexibility during fitting and also contains a fake drawer that is meant for hiding the plumbing. 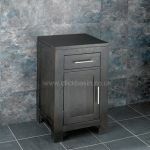 The quality of the cabinet is really unmatched as only the finest oak trees were used in the making of it. 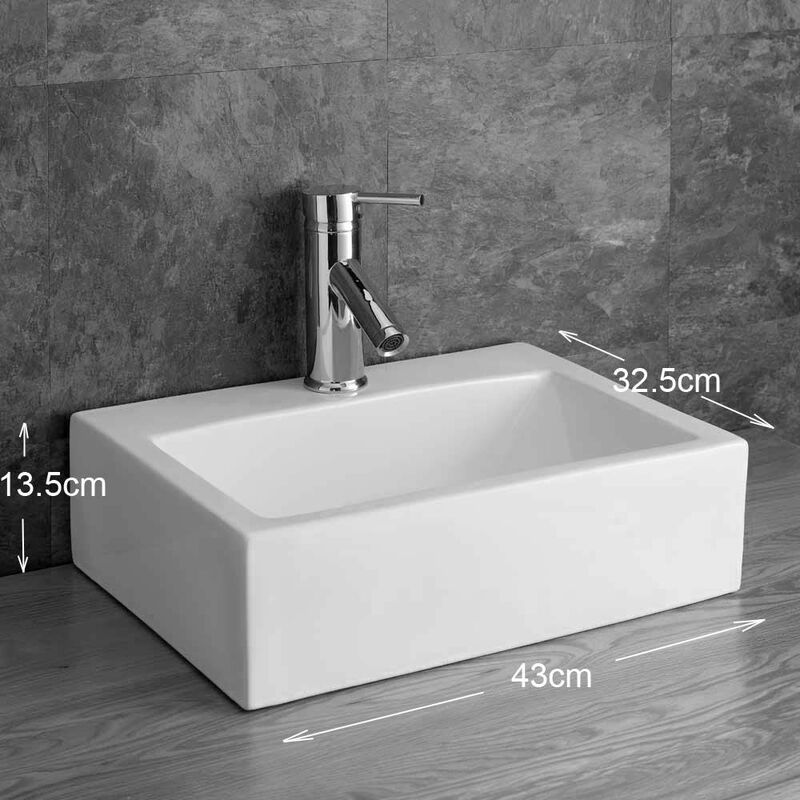 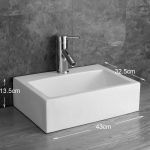 Coming with this unit is a Barletta counter mounted ceramic washbasin as well as a mono basin mixer tap and waste.